Along with the unfortunate news, this update does include word of significant changes as well as an acceleration of the tactics of the Light Forces. According to Cobra, the efforts of both sides of the fight for the planet and for ascension have reached such extremes that future operations must remain largely secret if they are to succeed. If this change reflects true and real events, this may tell us a few things. This change in reporting seems to suggest that the battle for the planet is approaching a climax. There are so many events happening in such rapid succession that hardly anyone can keep track. These events have become majorly significant—each one having wide-reaching impact on the world and many people's perceptions of reality. 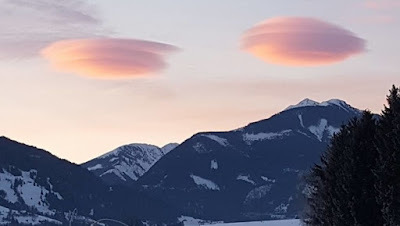 The partial disclosure which can be observed in mainstream media has been one of the more significant developments. For the past several months, these disclosure efforts have ramped up to such an extent that it has become difficult to follow all of them. According to multiple sources, these disclosures, though significant, are only a small portion of the entire story. Various disclosures on supposedly new archaeological finds and deep space discoveries are being used as a media diversion as the disclosures of rampant government corruption roll forward. These events were predicted by a few brave whistleblowers in the early months of 2016, and much of the audience was ready to receive the disclosures as they came forward in media, just as predicted. According to Cobra, the situation on the planet has reached a sort of grand finale called the termination phase of the mission. As he explains, the situation on the planet could easily be likened to a hostage situation. To describe such a situation, here is How Stuff Works.com. Although hostage situations can vary greatly based on the motivations of the hostage-taker and the exact circumstances surrounding the incident, there are some basic facts that apply to all hostage situations. The hostage-taker wants to obtain something. This can be as simple as money, personal safety or safe passage to another country, or it can involve complicated political goals. The target of the hostage-taker is not the hostage; it is some third party (a person, a company or a government) that can provide whatever it is the hostage-taker wants. The hostages are bargaining chips. They may have symbolic value (as at the 1972 Munich Olympics, in which the target was the Israeli government and the hostages were Israeli athletes), but the hostages themselves could be anyone. Initial Phase - This phase is violent and brief and lasts as long as it takes for the hostage-takers to make their assault and subdue the hostages. The end of this phase is often marked by the presentation of the hostage-takers' demands. Negotiation Phase - At this point, law-enforcement officials are on the scene, and the demands have probably been received. This phase can last hours, days or months and could also be referred to as "the standoff phase." Physically, nothing about the situation changes greatly. The hostages and the hostage-takers stay in the same place. However, a lot is happening during this phase in terms of the relationships developing between everyone involved. The negotiator's job boils down to manipulating those relationships in a way that results in a peaceful ending. Termination Phase - This is the brief, sometimes violent final phase. This phase has one of three results: The hostage-takers surrender peacefully and are arrested. Police assault the hostage-takers and kill or arrest them. The hostage-takers' demands are granted, and they escape. The fate of the hostages does not necessarily depend on what happens during the termination phase. Even if the hostage-takers give up, they may have killed hostages during the negotiations. Often, hostages are killed either accidentally by police or intentionally by their captors during an assault. There have even been cases in which the hostage-takers were granted their demands, but they killed a hostage anyway (Aston, pg. 23). 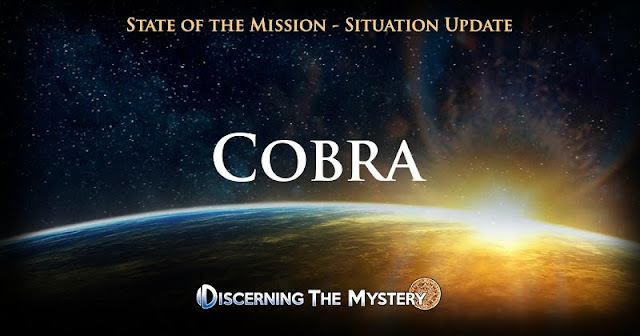 Those who have kept up with Cobra's intel up to this point have been waiting patiently to see true, tangible progress toward planetary liberation. If the above comparison is true, this could mean that our planet is about to see some fireworks. Cobra often reports steady and sometimes, sporadic progress toward victory. Consequently, these reports come with some level of delay. Due to operational security, not many of the Earth-based Alliance was able to telegraph their progress via these updates, and would have to wait until the crucial stages of the operations were completed for any reports to be released. Due to intensification of negative attacks, it appears that the protocols for reports must change. However, this resulting radio silence may come with visible and unmistakable signs that victory is drawing close. If this progress is being made, it will hopefully take place without causing too much damage to the planet or the hostages—in this case, us. If the unfortunate passing of Isis Astara was connected to this progress in some way, this could mean a few things. It appears that Ms. Astara was a key individual in the grand scope of planetary progress. 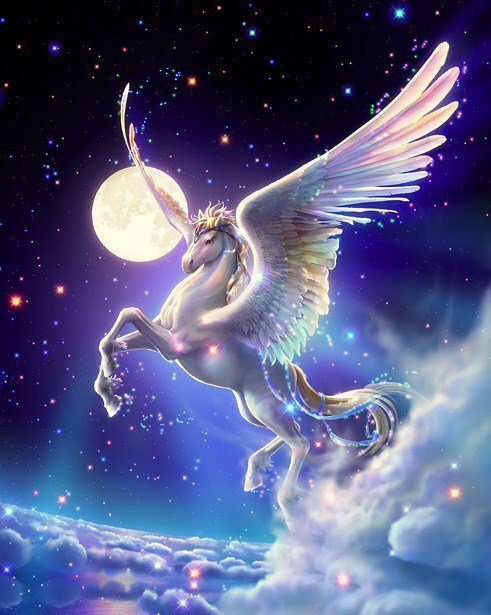 If this is true, it could mean that she was needed on other planes of existence to assist the planet in other ways. It may even mean that somehow, her soul knew that the situation would not progress unless some sacrifice was made to get things moving. In this way, she may have volunteered to leave the planet as she did so that the final phase of liberation could commence. Whatever the cause was for her early transition, we are grateful for her efforts and send love and healing to her family and loved ones.